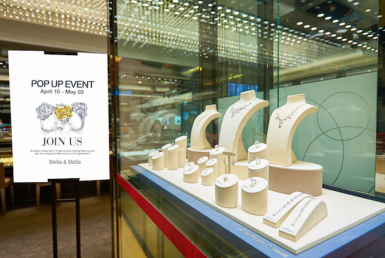 PopUp showcases are juggling jewelry and watches retail industry’s traditional rules and conventions. Here today, gone tomorrow: a new cost effective acquisition channel to reach and engage with consumers. Today creating and developing a jewellery or watch brand is extremely difficult, expensive and time consuming in a saturated market. Great designs and nice stories are not nearly enough… First you have to get your brand name where retailers or wholesalers can see it. That means advertising, social media, word of mouth, trade show… Then you have to convince retailers to buy your brand or collection in an economic downturn. 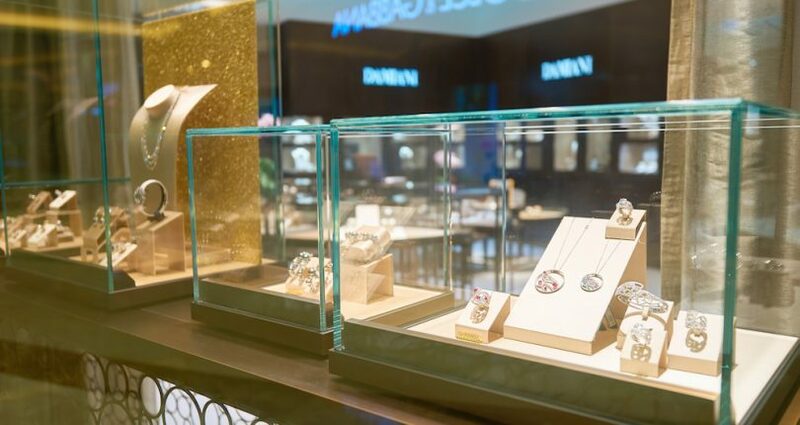 Then to engage with consumers, appoint celebrities, social media starts… Jewellery and watch brand business is a very high ticket entry model where just few brands or entrepreneurs can survive. 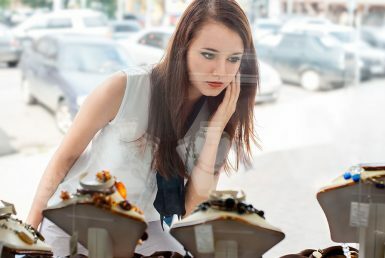 In the other hand, independent retailers just as chain stores are suffering from falling sales, slow stock rotation and over abundant of old stock when they need to make room for new stock. In a recession, when marketers are looking for alternatives, they need to ask how tehy can do something different, something maybe less expensive, less risky, something that’s not a long-term engagement. Pop Up showcase is an easier, safer and smarter way for brands and retailers to grow their business. This is a win-win situation during this challenging retail time. For brands, pop-up Showcases are associated with a number of benefits, including lower start-up costs and boosted revenue. They are a fantastic way to enhance awareness before officially commit to a permanent location, along with giving a chance to collect real-time feedback and make any changes needed before it is too late! But more importantly, it is an easier and safer way to open new doors and convince a retailer to try your brand. Retailers love Pop Up Showcases: pop-up bring people to the stores and can generate a lot off buzz. It gives them life and some income while they continue to search for new exclusive and profitable brands or collections without any financial risks. 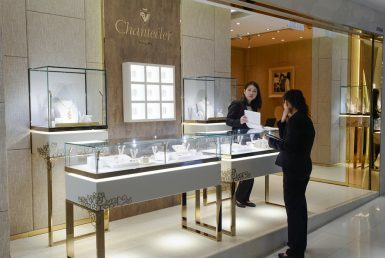 It cost about $40,000 per month to rent the 1,500-square-foot space on Orchard Road in Singapore. How many showcases can you rent each month for the same amount? Maybe 20-40 showcases, meaning being showcased in 40 different locations in Asia!! Pop-ups have become a tried and tested business strategy for both, brand and retailers. Take a chance to try new brand, new collection. If it doesn’t work, it’s only temporary. That’s the beauty of a pop-up!